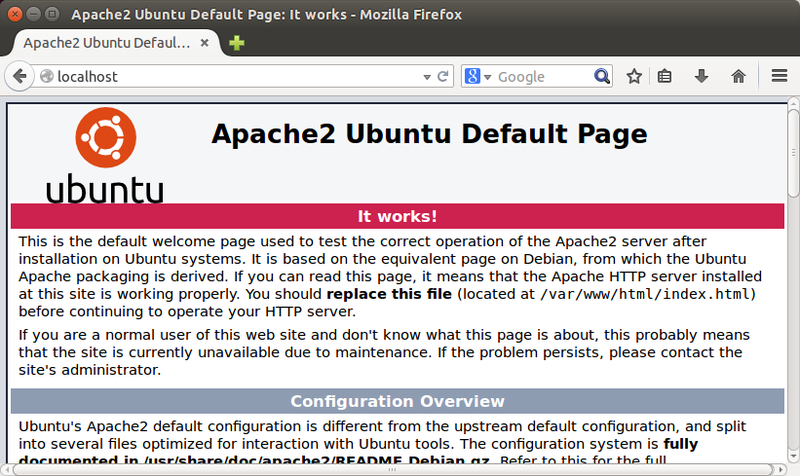 I have selected Ubuntu as OS platform to install my php, wordpress and mysql. It gave me lots of learning experience on Linux. Here is many steps I recorded during working on my 51sec.org blog site. 48 packages can be updated. 37 updates are security updates. #Following commands are not necessage. You can run them after intalled apache later. sudo nano /etc/apache2/apache2.conf #add a single line "ServerName server_domain_or_IP "to the biottom of /etc/apache2/apache2.conf file to suppress a warning message. 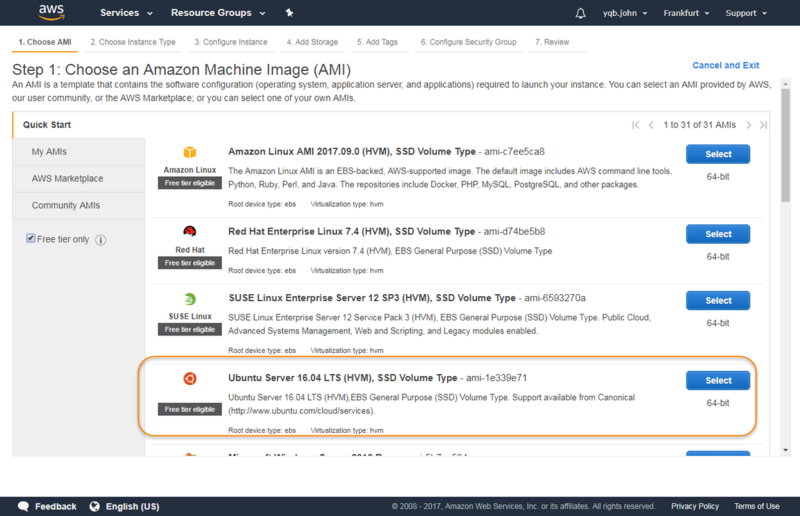 [email protected]:~$ sudo ufw app info "Apache Full"
[email protected]:~$ sudo ufw allow in "Apache Full"
Rather than launch a 'Amazon Linux 2017.03.1 (HVM), SSD Volume Type Instance', you will need to launch 'Ubuntu Server 16.04 LTS (HVM), SSD Volume Type' AMI. Note: At different region, AMI has different name. It is not same AMI name for all regions. After logged into Ubuntu instance with username ubuntu and your private key, you will need to enter following commands to update your Ubuntu. Of course before that, you will set up your VPC, Subnets, internet gateway, default route, security group and public IP (EIP) properly. To install PHP you must install the Metapackages php5 and libapache2-mod-php5. This can be done by searching for and installing in the Software Centre, or by running the following command. Your server should restart Apache automatically after the installation of both MySQL and PHP. If it doesn't, execute this command. Open a web browser and navigate tohttp://localhost/. You should see a message saying It works! Your PHP installation is working fine. yes for Configure database for phpmyadmin with dbconfig-common? Replace same section with above outputs in wp-config.php file. You will need to change default apache2 index.html file name. Use your browser to open http://your_server_IP_address/. You should get a wordpress wizard page. If you are still getting a Apache page, you may want to remove the file index.html under /var/www/html. That will make index.php become the first file to launch at site http://your_server_IP_address/. Follow the wordpress wizard, you enter your site information. After complete it, your site is up and running. Restarting mysql (via systemctl): mysql.service. author          "Mario Limonciello <[email protected]>"
systemctl command – Only works on systemd based Ubuntu like version 16.04 LTS and above. /etc/init.d/apache2 – A sys v init style script to start / stop / restart the Apache2 service under Debian or Ubuntu Linux. service command – This command work in most Linux distributions including Debian and Ubuntu. upstart command – Only works on certain version of Ubuntu. apache2ctl command – This method should work on all Linux and Unix likeoperating systems. 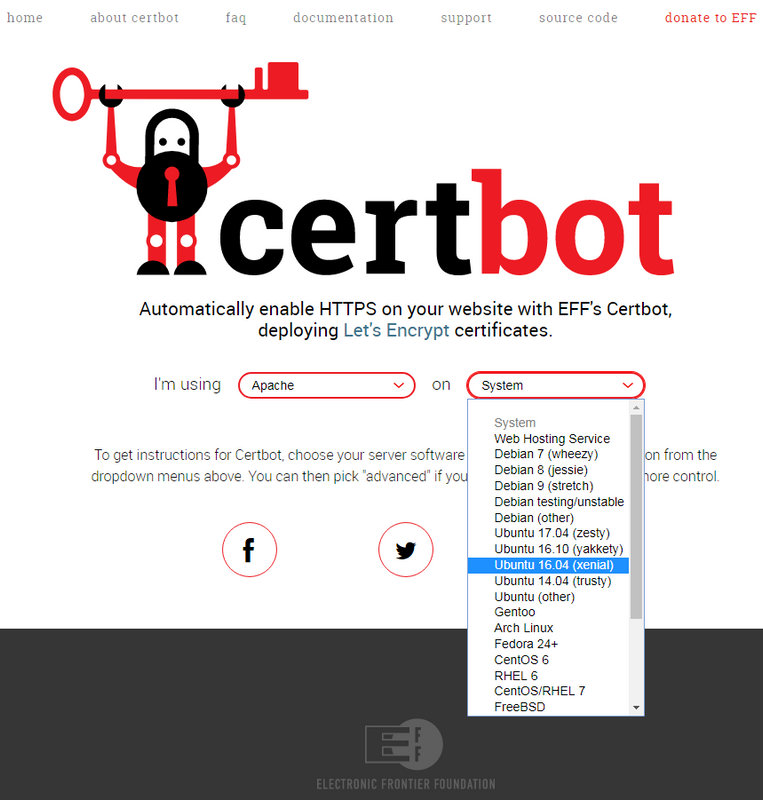 https://letsencrypt.org/ provides free ssl/tls certificate for popular application platform using Certbot ACME client to simplify the whole process. Note 1. It may need to run it a couple of times to get a new certificate installed. If dry-run appears to be working correctly, you can arrange for automatic renewal by adding a cron or systemd job to run 'certbot renew' automatically. Note 2. If you are having multiple servers running for one domain, when you trying to use certbot to enable https for your apache, it may fail because of name resolution not matching your public ip. In that case, you will need delete you other public ip's A record from your DNS provider to make sure your public ip is match DNS name resolution. There can be multiple things preventing the rewrite rule from working. My ubuntu server needed 3 things changed to get permalinks working. You may also need to modify the apache2.conf file. Change your web directory override rule to AllowOverride All. After that, restart the service again. 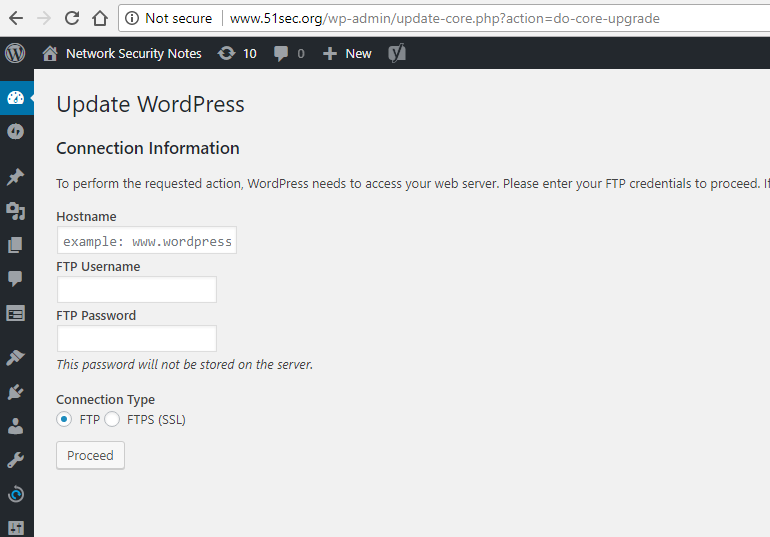 The .htaccess file in the WordPress install directory needs to be owned or readable/modifiable by the webserver. This can be accomplished by changing owner to www-data (usually the webserver user), or changing permissions. Login to your Wordpress admin backend and save the permalink settings, and they should hopefully be working.